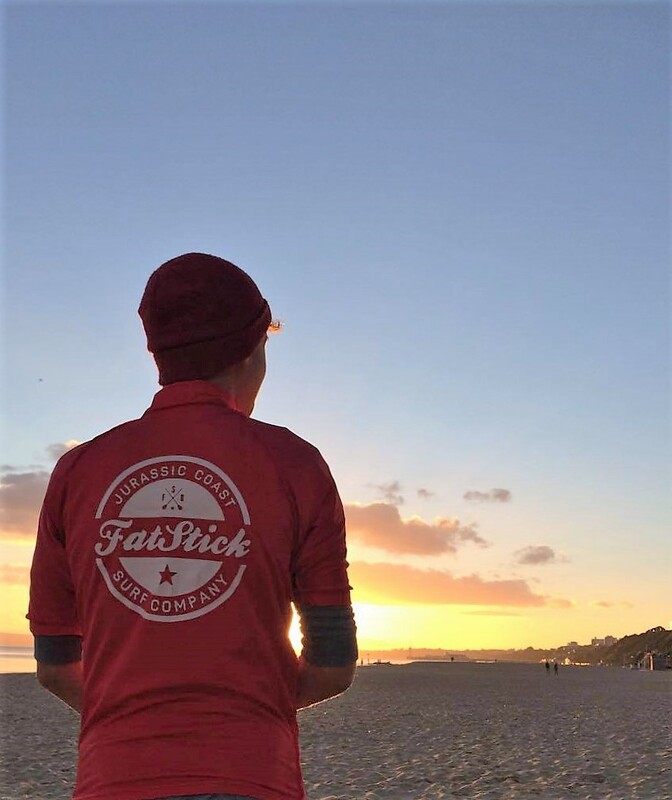 The FatStick rash vest, made in the UK! 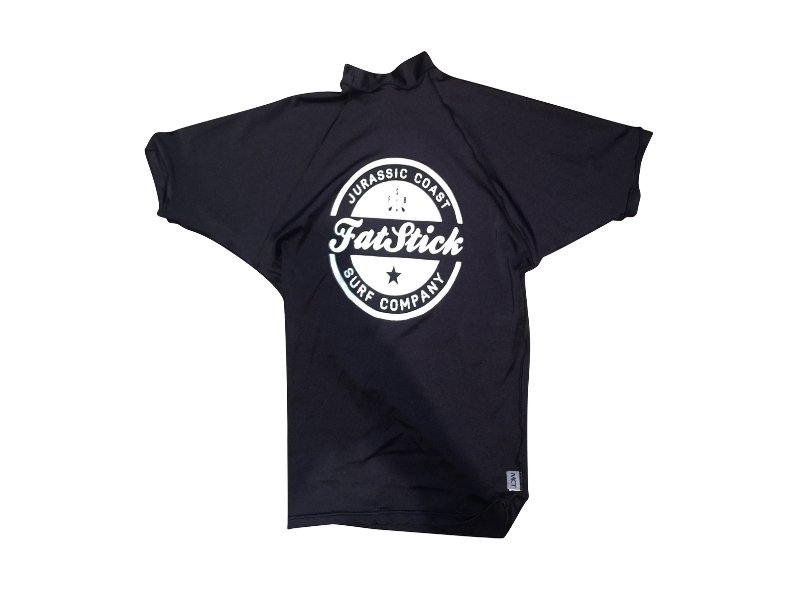 Protect your torso whilst in (or on) the water with this high quality Rash Vest. Stops Sun burn and abrasion whilst looking cool as a cucumber! Available in size large or medium in Black only.